For those of you in the Los Angeles area, I have a new FX Boot Camp class that has just started in Rosemead California at One on One Fitness Center. If you're lost and have no idea how to lose fat, tone up and get in great shape this Summer, come try one of my FX Boot Camp workouts. You can come try a free FX Boot Camp workout at 6 p.m. Monday, Tuesday or Thursday. Check out this quick video I put together of a sample FX Boot Camp workout. If you're not in the Los Angeles area and can't workout or train with me privately or take one of my boot camp workout classes, then download the Fat X Workout Guide/Manual and get started on the Fat X Program. 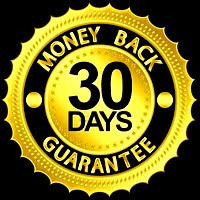 Burn fat, get fit and show off your best body this Summer! 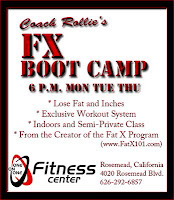 I've been away from the site setting up this new FX Boot Camp workout class in Rosemead, but stay tuned as I'll be posting more videos to the Bonus Fat Burning Video Series. I'll also work on organizing the workout videos so you can access them easily all in one place. 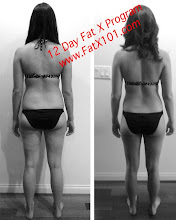 If you have any questions, you can e-mail me or even easier, join my Facebook Page Fat X 101 as I check that often. By the way, One on One Fitness Center is located at 4020 Rosemead Blvd in Rosemead, California. Their phone number is 626-292-6857 and you can check them out online at www.OneonOneFitnessCenter.com.